A classic Stilton and multiple award winner that is in a class of its own. Rich and buttery, but not too sharp, the blue is perfectly balanced with the rest of the cheese. Stilton, which gets its name from village of Stilton, south of Peterborough has been made at Colston Bassett Dairy for over 100 years and now, due to PDO can only be made in Nottinghamshire, Derbyshire or Leicestershire. Stilton is at its best in December as the cheese made from the summer milk is reaching perfect maturity (around 12 weeks) which is why Stilton is a traditional Christmas cheese. However, even though it's still made using traditional techniques, production and skill has improved and the quality is pretty consistent all year round making Colston Bassett Stilton a most versatile cheese. 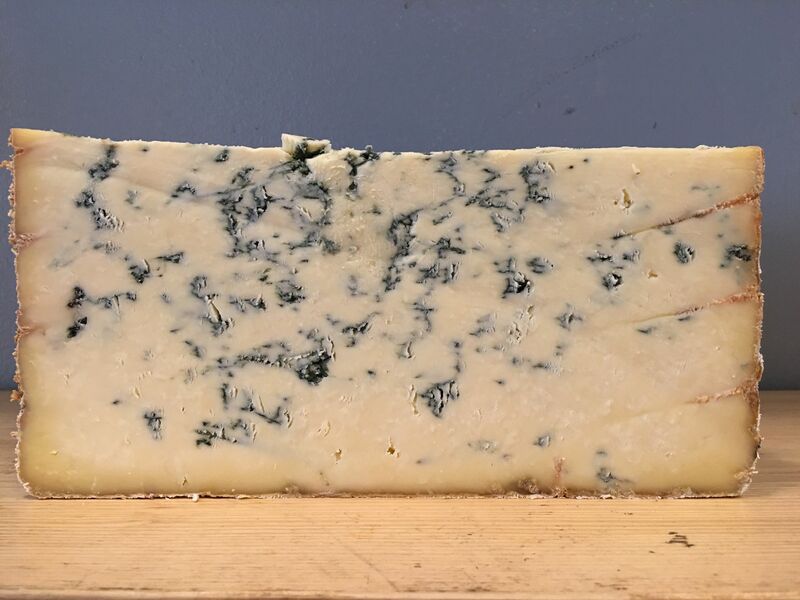 Stilton should be kept in the fridge wrapped in the wax paper in which you get it, but benefits greatly from at least a couple of hours at room temperature before eating. Look no further than the classic Port and Stilton combination when you want to pair this cheese but you can also use it in summer salads, melted on burgers or as part of a delicious cheeseboard. 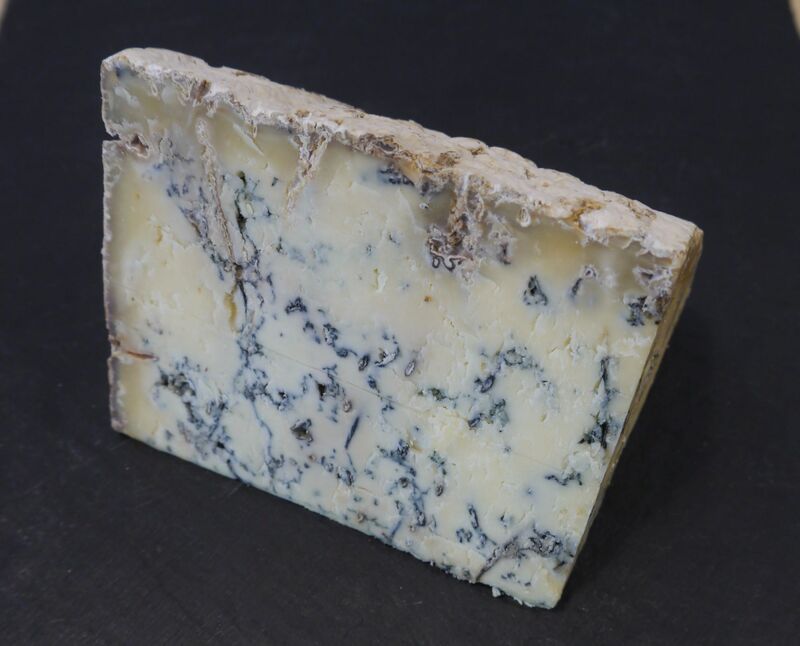 From Cropwell Bishop Stilton, Beauvale is a soft blue cheese influenced by Gorgonzola Dolce. It won 'Best Blue Cheese' at the 2017 British Cheese Awards. Classic French blue cheese, with perfectly balanced flavour and texture that's a must for cheese lovers everywhere. Isle of Wight Blue is a multiple award winning, naturally rinded soft blue cheese that's an absolute must for cheese lovers. 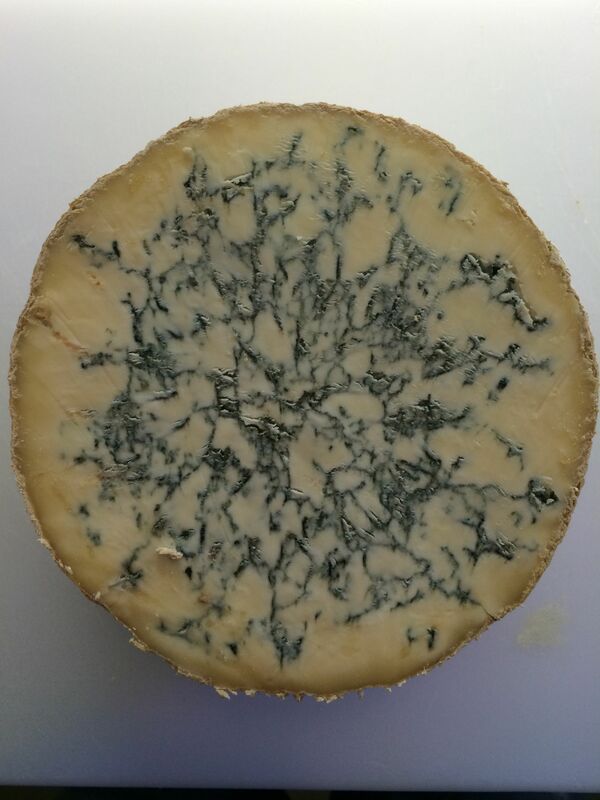 Perl Las is a deliciously creamy, organic Welsh blue cheese, with a slightly sweet finish and creamy texture.